Speakeasy is the insider's guide to the best places in the city. 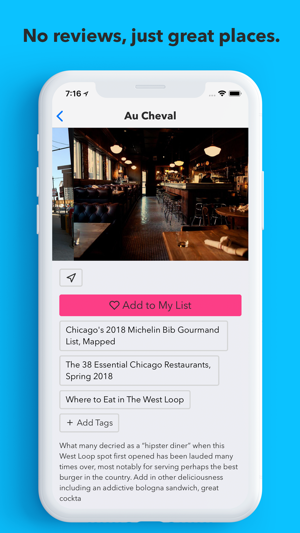 Find all the best places to eat & drink - only the best places, we leave out the rest. Save the places you love so you can find them later. 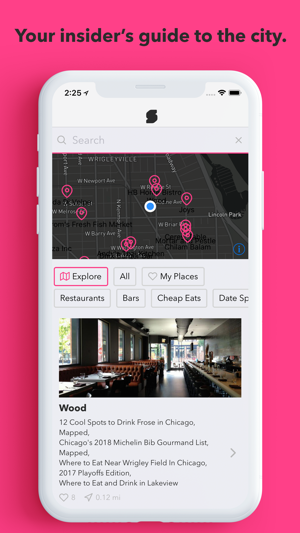 Use the new map view to find the best places right around you.